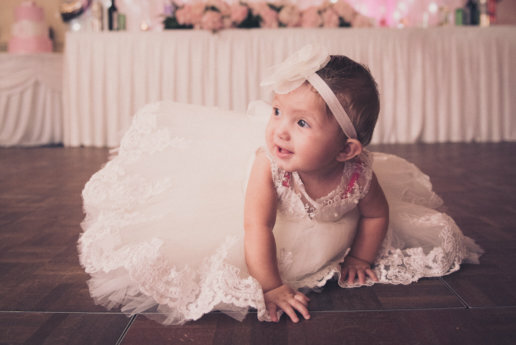 London Greek Christening photographer, based in North London. 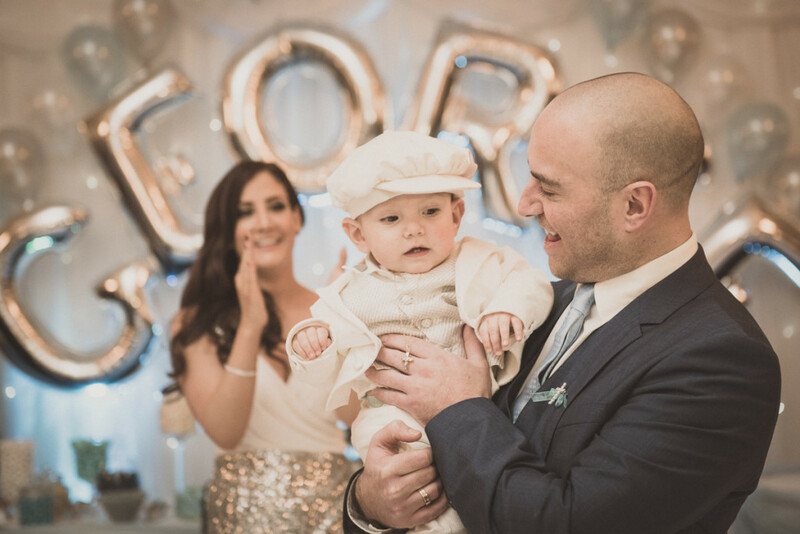 Often the ceremony can be quite exciting and therefore tiring for the baby, so getting the shots beforehand means you can give yourself and the little one a chance to relax, enjoy the celebrations and just leave me to do what I do best without added pressure on yourselves. 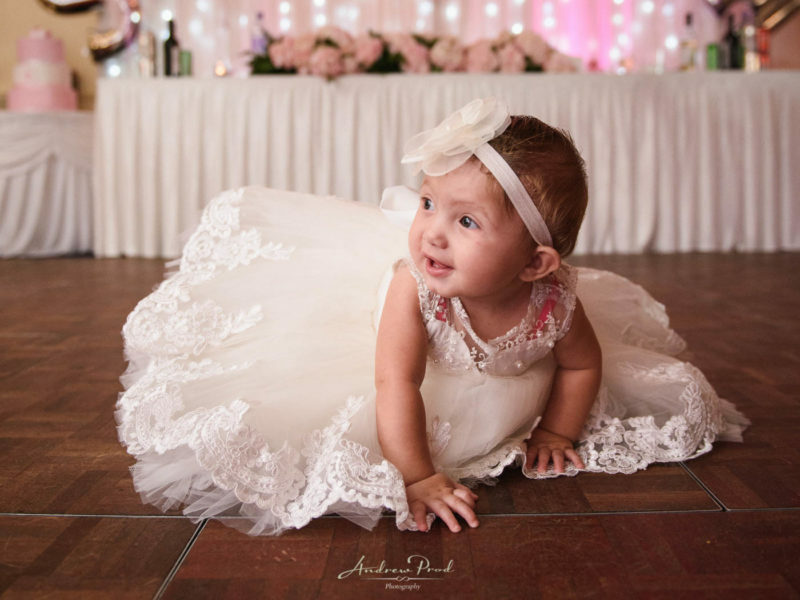 I always make sure I photograph the Christening outfits beforehand as well as all the little details you have worked on for the day, and this helps to complete the story. I offer photo albums that are handmade in Italy to display your pictures in. These are top quality and really help add that special feeling to the memories you will be looking through over the years. Being Greek myself means that I understand the running of the day ahead and everything that is important to a Greek Christening. 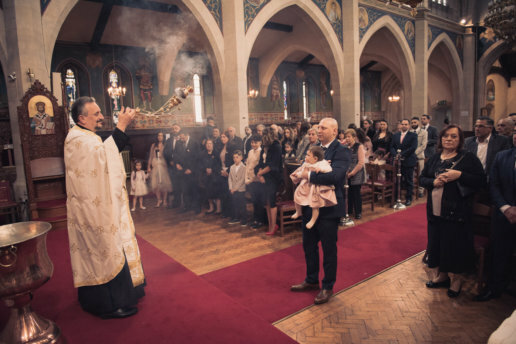 I have no doubt that I will fast become your favourite London Greek christening photographer and pride myself on the rapport I build with my clients. Professionalism and excellence are of the highest priority to me. Please contact me below for my full pricing. 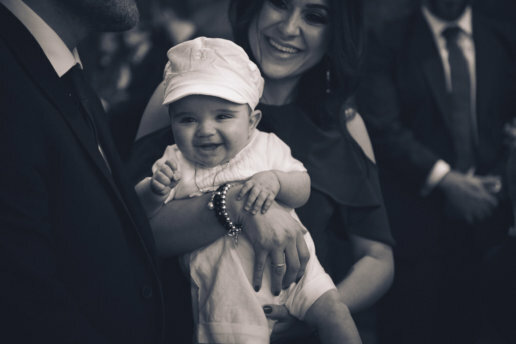 To view my collection of Greek Orthodox Christening photography please click on the image below.